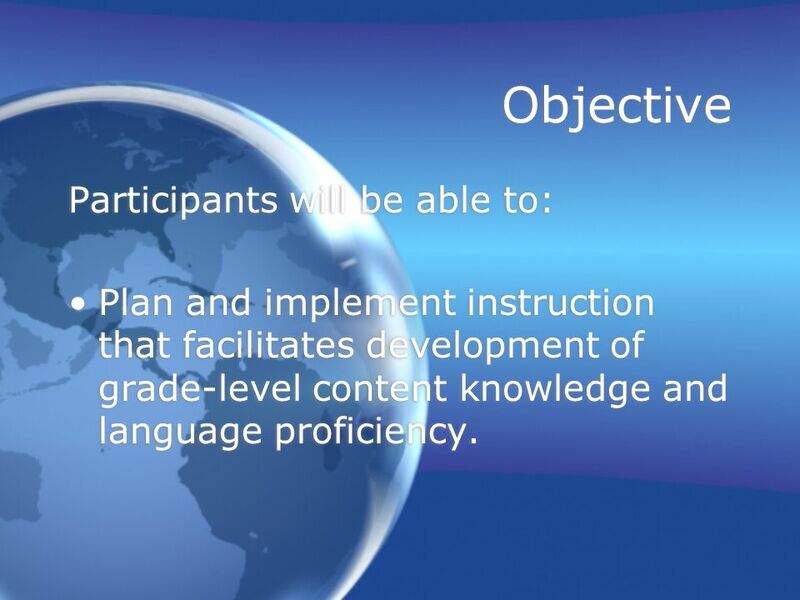 2 Objective Participants will be able to: Plan and implement instruction that facilitates development of grade-level content knowledge and language proficiency. 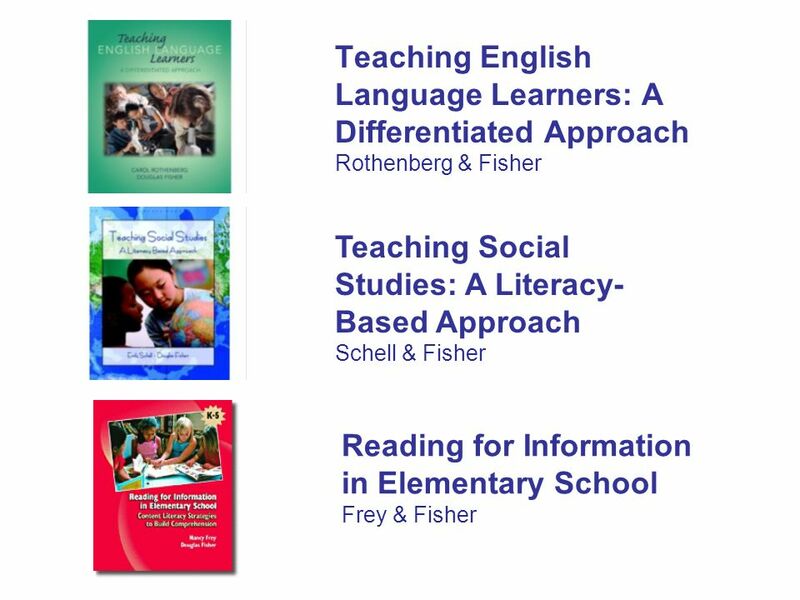 Participants will be able to: Plan and implement instruction that facilitates development of grade-level content knowledge and language proficiency. 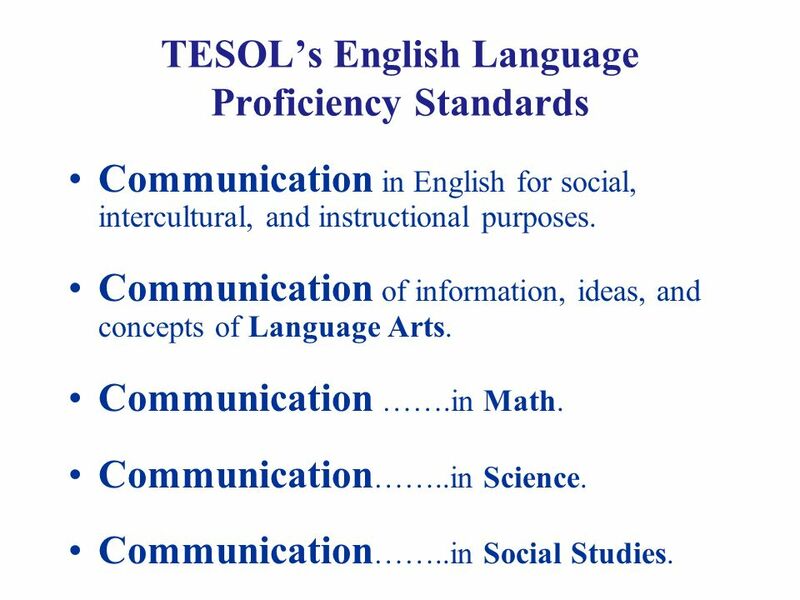 3 TESOLs English Language Proficiency Standards Communication in English for social, intercultural, and instructional purposes. 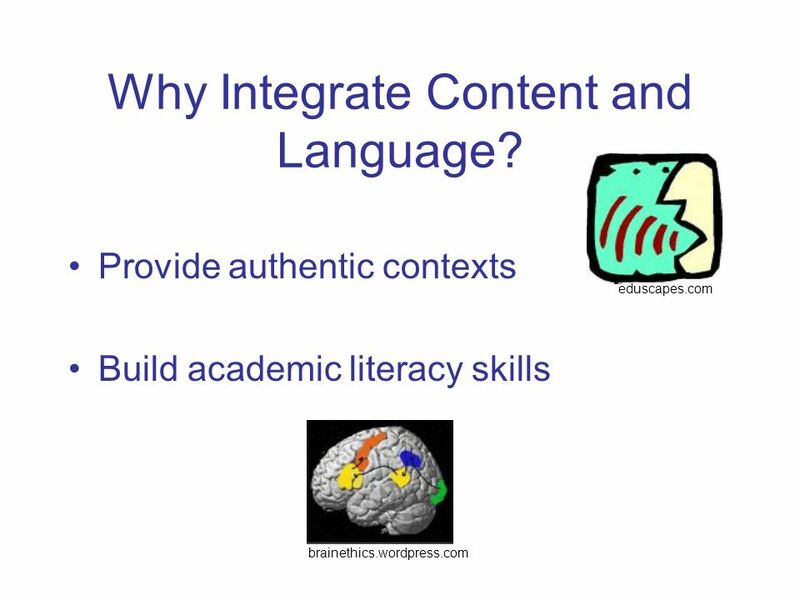 Communication of information, ideas, and concepts of Language Arts. Communication …….in Math. 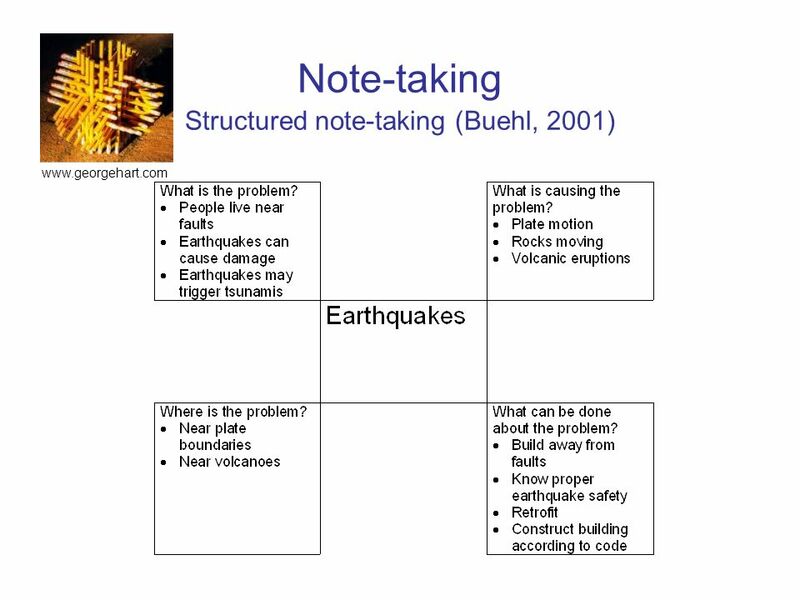 Communication ……..in Science. 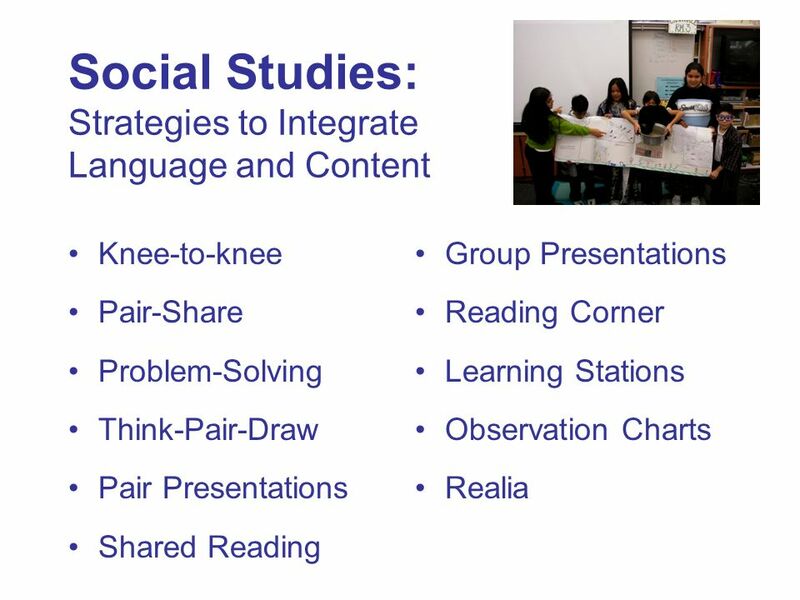 Communication ……..in Social Studies. 8 Academic Content: List the steps in the process of protein synthesis. Classify living organisms. 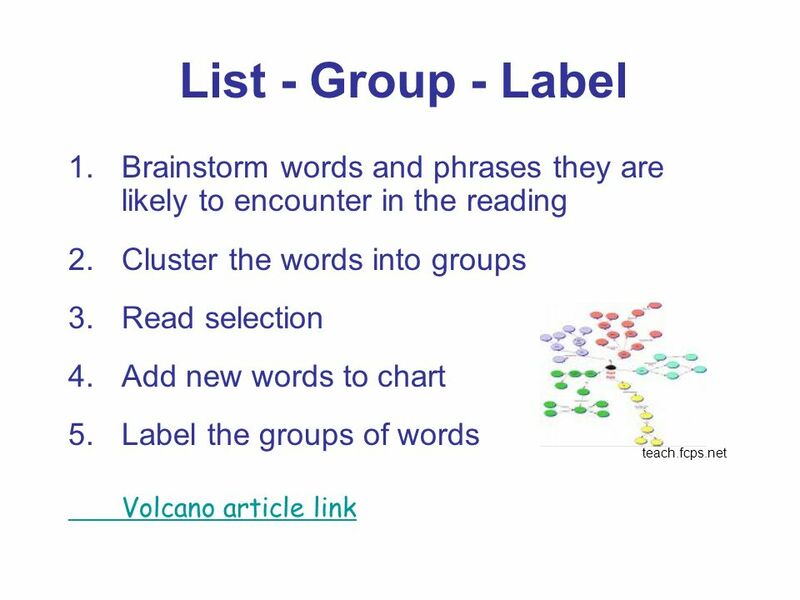 Academic Language: Use scientific terminology to describe the process of protein synthesis. 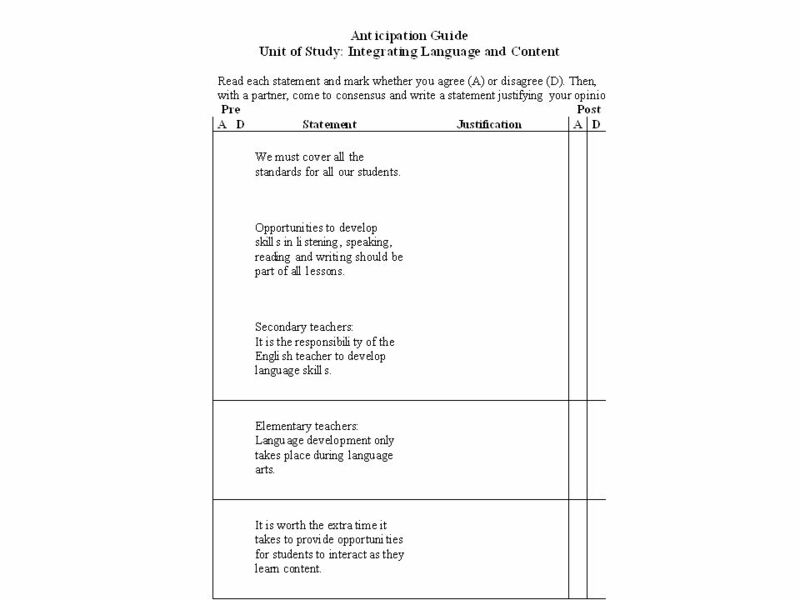 Use compare and contrast language to explain classifications of living organisms. 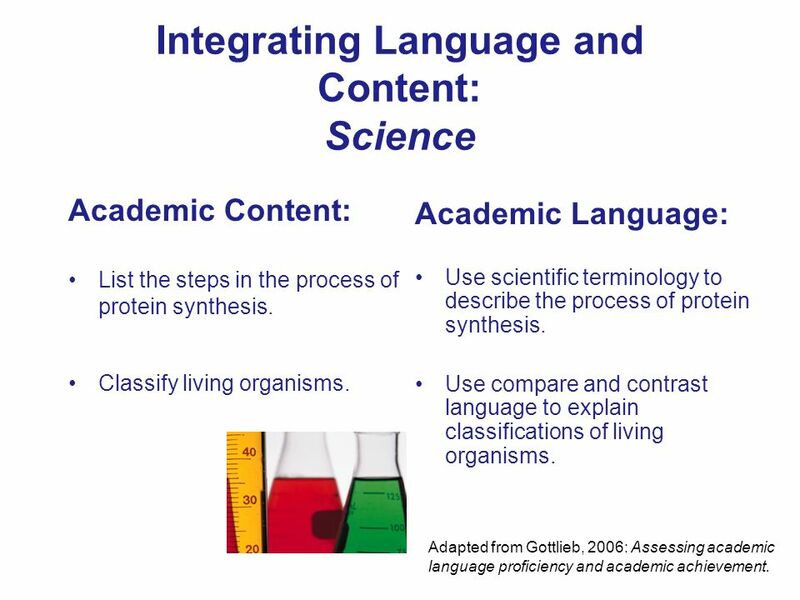 Integrating Language and Content: Science Adapted from Gottlieb, 2006: Assessing academic language proficiency and academic achievement. 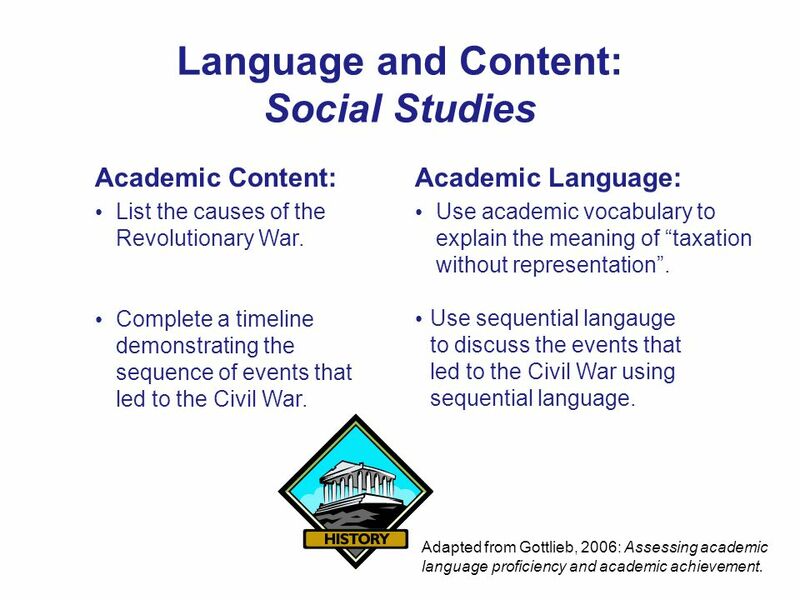 13 Language and Content: Social Studies Academic Content:Academic Language: Complete a timeline demonstrating the sequence of events that led to the Civil War. 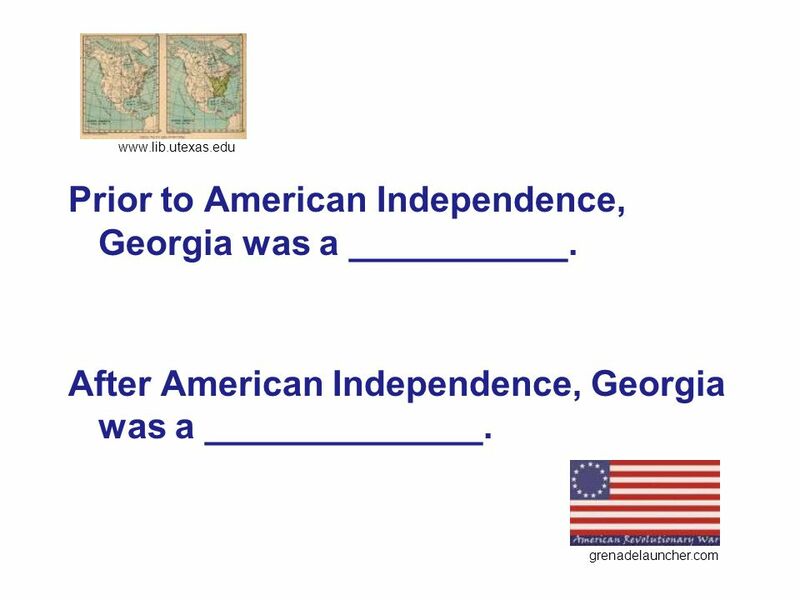 Use sequential langauge to discuss the events that led to the Civil War using sequential language. List the causes of the Revolutionary War. Use academic vocabulary to explain the meaning of taxation without representation. 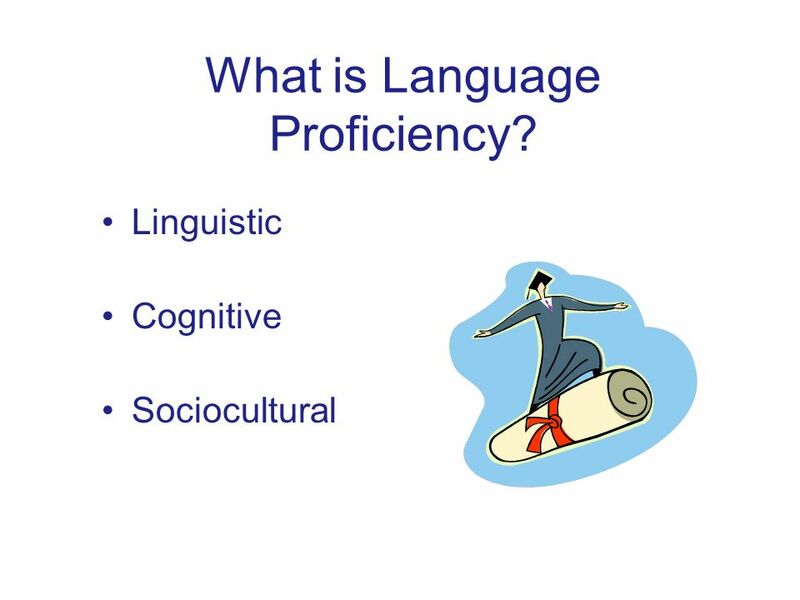 Adapted from Gottlieb, 2006: Assessing academic language proficiency and academic achievement. 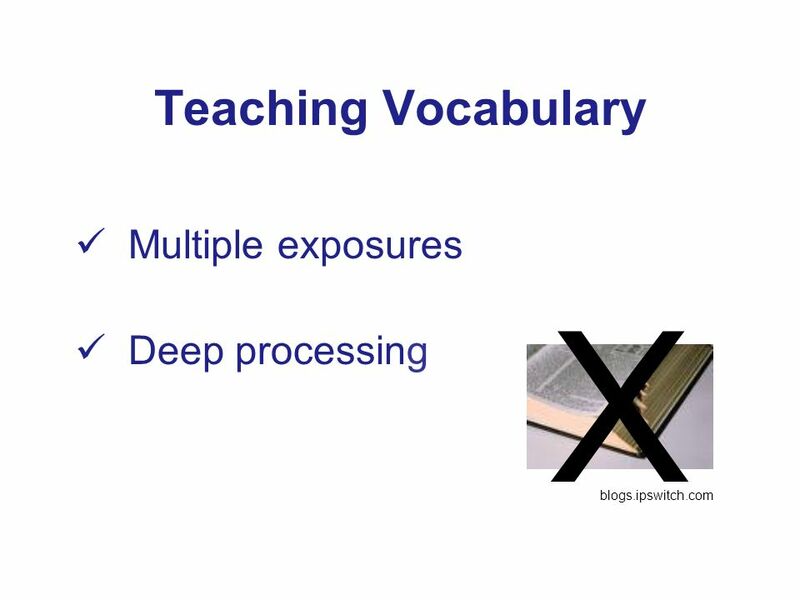 15 Assessing Language and Content: Mathematics Academic Language: Find the sum of two whole numbers. Solve an algebraic equation. 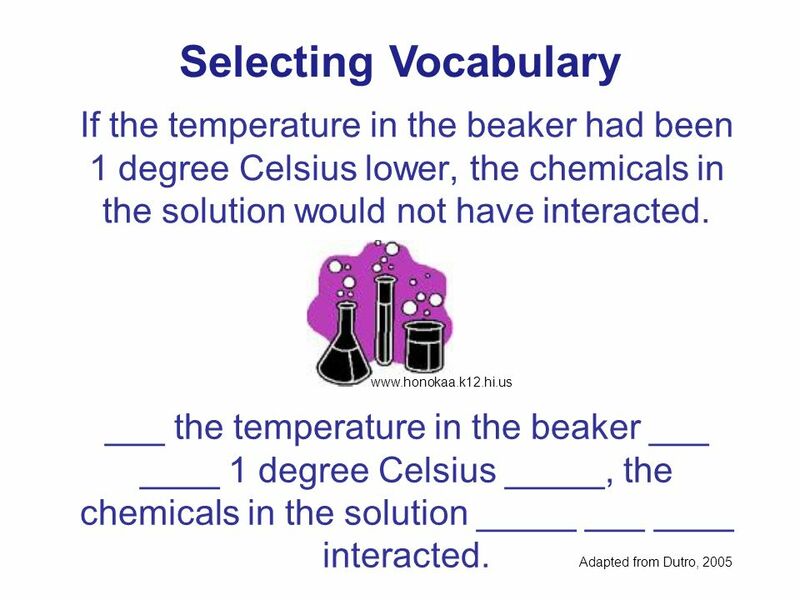 Use math terms to explain how you arrived at your answer. Write a situation to describe an algebraic equation. 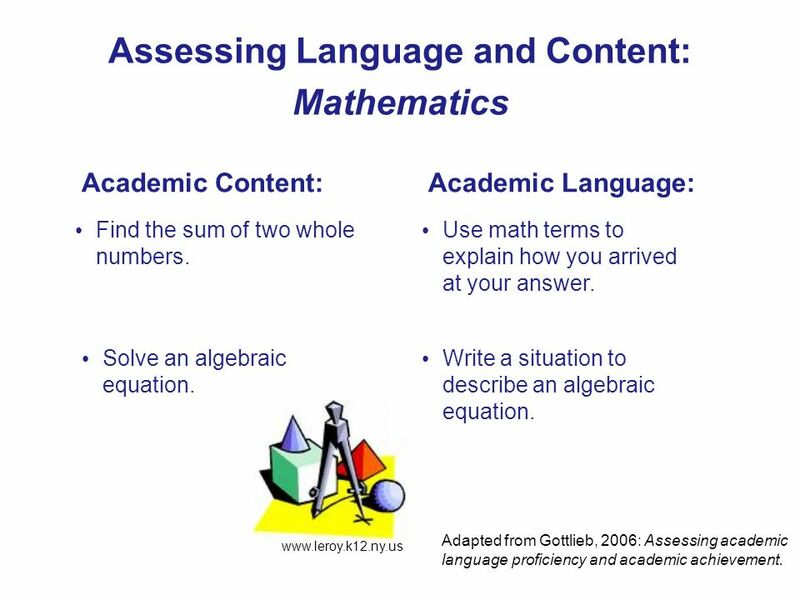 Academic Content: www.leroy.k12.ny.us Adapted from Gottlieb, 2006: Assessing academic language proficiency and academic achievement. 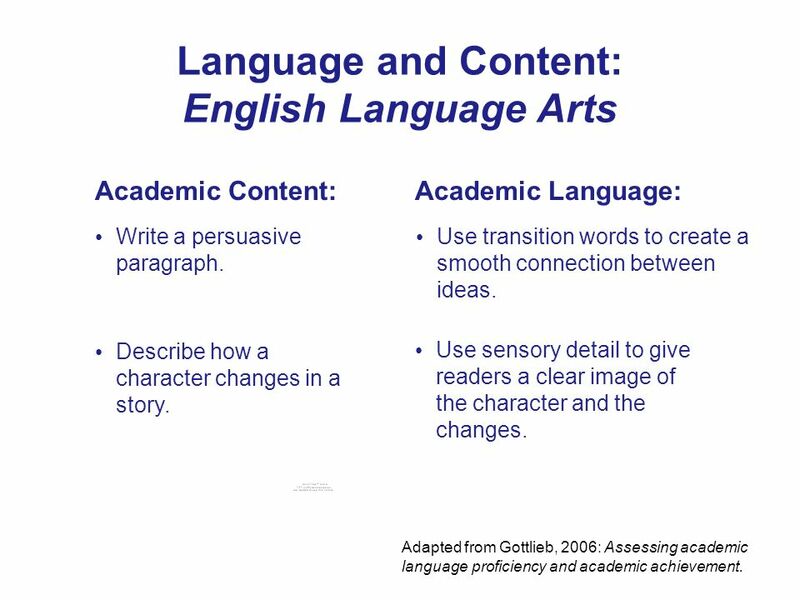 16 Language and Content: English Language Arts Academic Content:Academic Language: Describe how a character changes in a story. 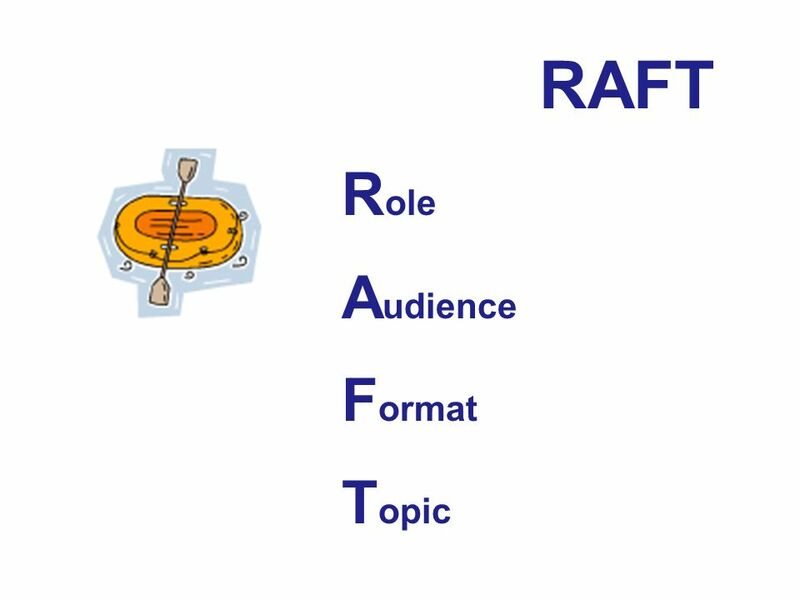 Use sensory detail to give readers a clear image of the character and the changes. Write a persuasive paragraph. 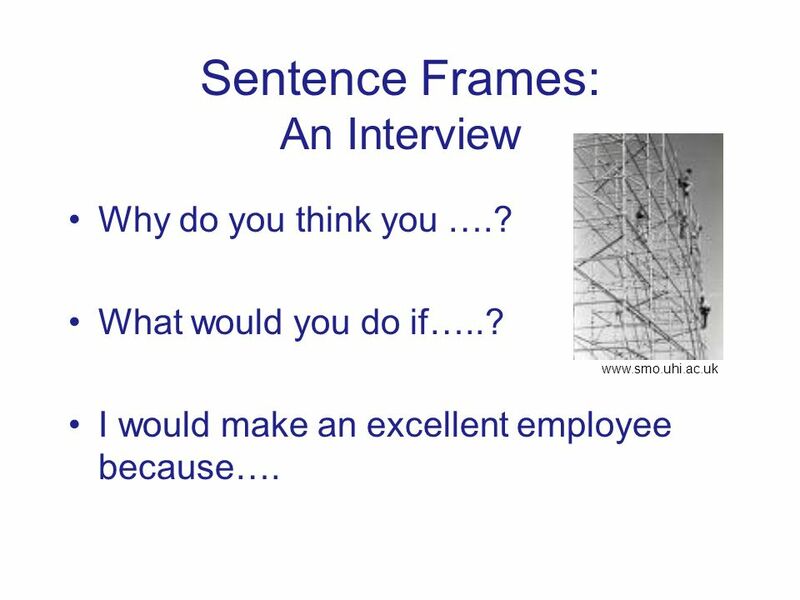 Use transition words to create a smooth connection between ideas. 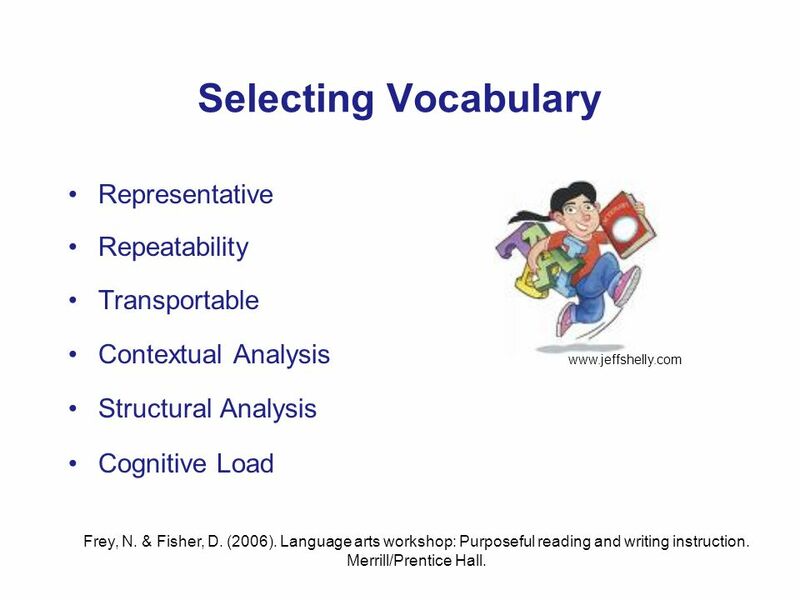 Adapted from Gottlieb, 2006: Assessing academic language proficiency and academic achievement. 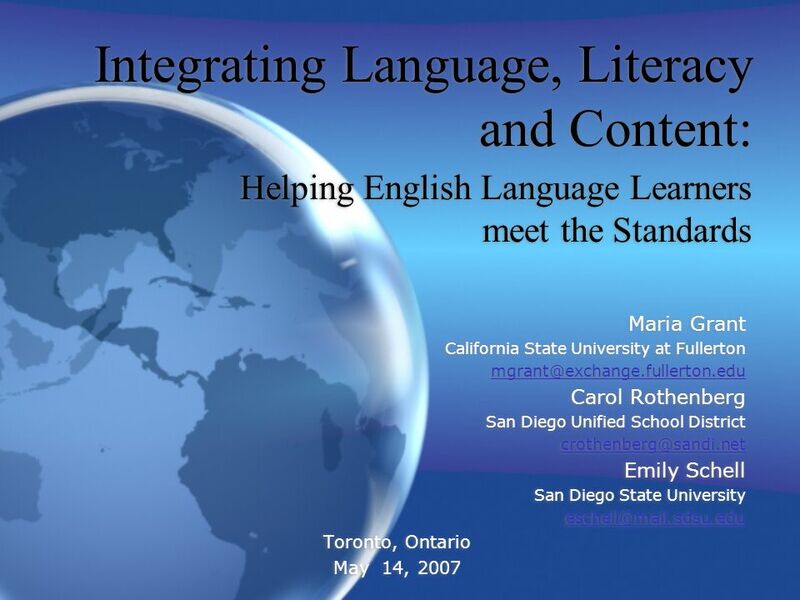 Download ppt "Integrating Language, Literacy and Content: Helping English Language Learners meet the Standards Maria Grant California State University at Fullerton"
Take a piece of pizza from the counter. 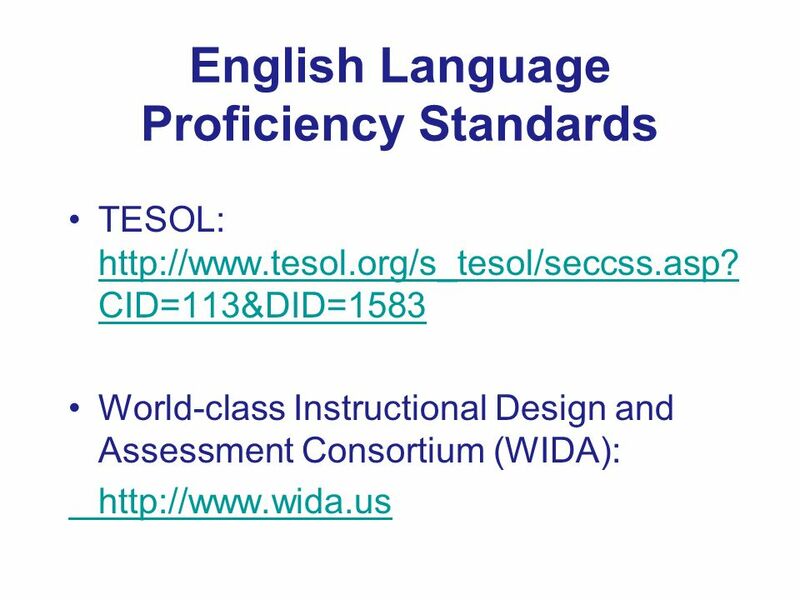 © 2011 Board of Regents of the University of Wisconsin System, on behalf of the WIDA Consortium Introduction to the WIDA Consortium Jesse Markow. 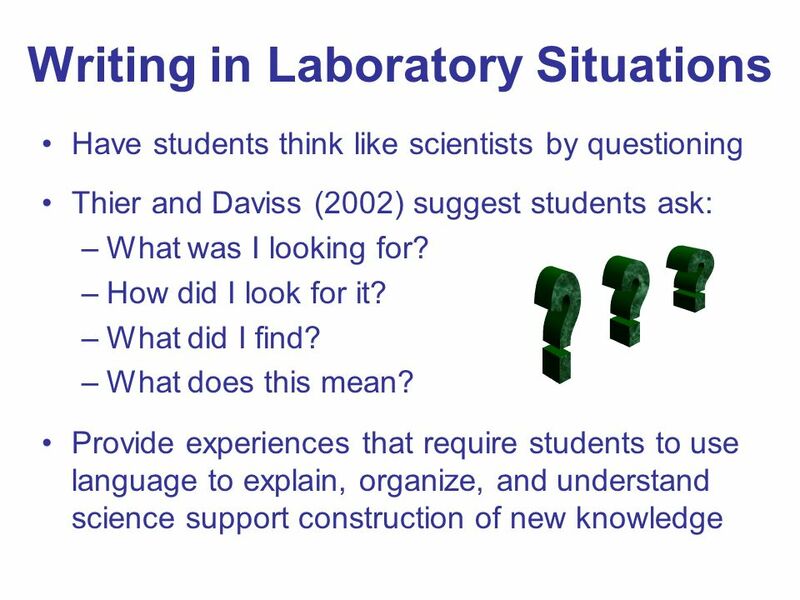 Playing Detectives: Where are the Language Objectives in Science and Social Studies Courses? Presented by: Gretchen Chaney, Title III Sheltered Instruction. 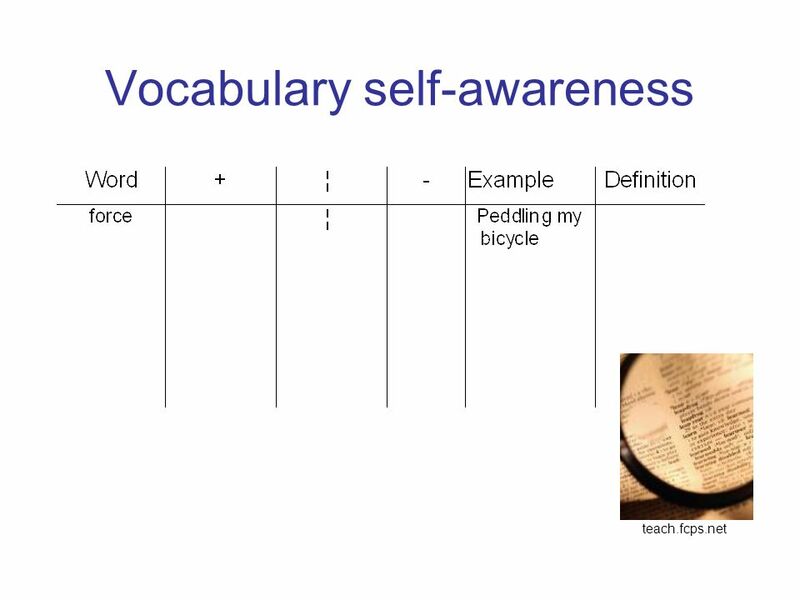 The Language of Math November 3, Second Check-In  My name is ___ & I am (role).  I am feeling _______ today because ____.  The biggest challenge. WELCOME TO CHICAGO. We Celebrate Having YOU Here! 2 CPS- Department of Language and Cultural Education. 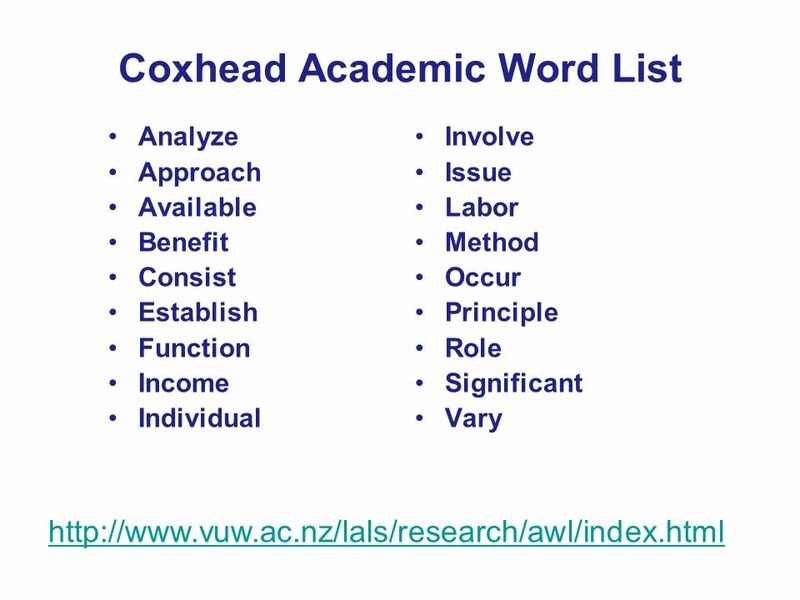 Close Reading Preparing for the arrival of Common Core Standards in Social Studies. © 2011 Board of Regents of the University of Wisconsin System, on behalf of the WIDA Consortium www.wida.us Introduction to the WIDA Consortium Jesse Markow.